Please submit the short form below to receive our Adventure across South Africa Itinerary. A superb way to enjoy the highlights of this wonderful country. South Africa’s scenic wonders are legendary . This safari and rail adventure explores nature, wildlife, culture, adventure, heritage and vibe! The Safari – 2 nights Pilanesburg Game Reserve. Cities 1 nt. Pretoria, 1 nt. Kimberley, 4 nts. Cape Town. Travel BA flights, The Blue Train, All non-UK transfers. Activities – Big Five game drive, Diamond Mine visit. Options – Boulders Bay (Penguin Colony), Winelands tour, Cable car trip up Table Mountain, Robben Island excursions. Upgrades flight and room upgrades and extended holidays are available, please ask for details. British Airways flights from London. All non-UK Private transfers included. Malaria free private game lodge. Intimate and luxurious game lodge. High tea before the evening game drive. 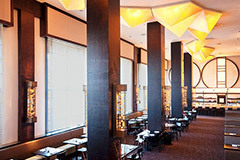 All drinks, including wine, spirits, beers, soft drinks, teas, coffee and mineral water. 1 drink pp on each game drive. Dawn and dusk safari’s in open land cruiser. 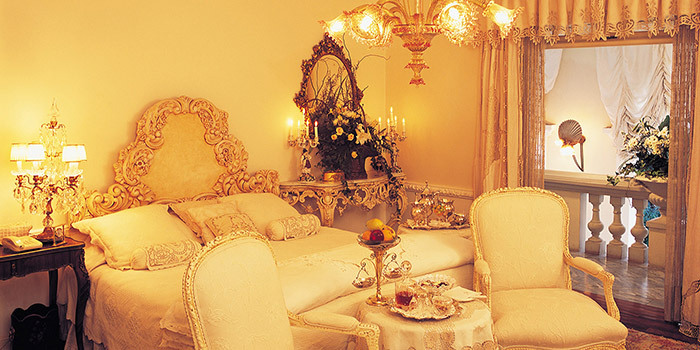 5* Colonial mansion, Junior Luxury Suite, full board, butler service. En-suite Deluxe Suite with air-conditioning, telephone, television. monitor and either twin beds and a shower, or a double bed and compact bath. Your Suite converts into an elegant sitting room for daytime use. Entrance fees and sightseeing at Kimberley diamond mine. Full board, incl. 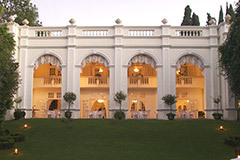 5-course banquets and high tea. Selected alcoholic and non-alcoholic beverages. A 24-hour dedicated cabin steward assists you with your every need. 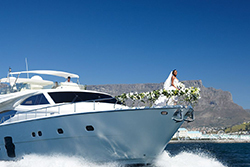 The One & Only Cape Town 5*, double room marina view including breakfast. Private transfer for your two-night stay at Tambuti Lodge, Pilanesburg Game Reserve. Set in the North West side of Pilanesburg National Park, this malaria free Big Five private game lodge is surrounded by the trees of an old Tambuti forest within the Black Rhino Game Reserve. Set in pristine African wilderness at the foot of an ancient volcanic crater, Tambuti Game Lodge offers guests an intimate and luxurious safari experience. Then private transfer to 5* Illyria House, Pretoria. This large mansion, situated in a tranquil neighbourhood of Pretoria, beckons guests to get a taste of times gone by and experience unrivalled personalized service. 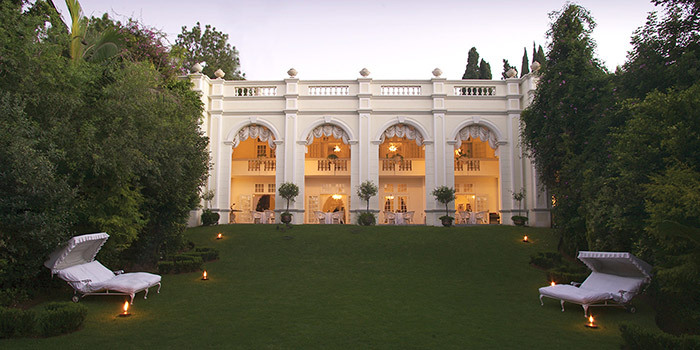 Renowned for its serene atmosphere, Illyria House maintains an exquisite colonial lifestyle. Relax in the beautiful house, decorated with an eye for detail, or enjoy a superb meal in the back garden. Butlers attend to your every need while you unwind during an intimate music evening in the parlour. Or maybe you prefer to take it easy during a swim in the heated pool. All rooms feature separate dressing areas and vanity tables for the ladies. 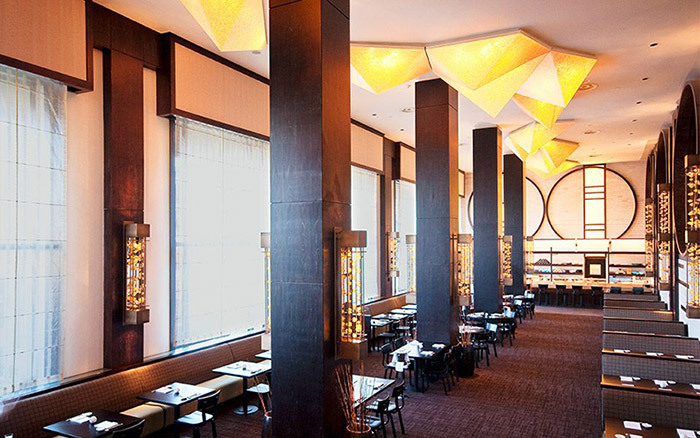 Marvel at antique furnishings and 17th-century tapestries found throughout the building. Private transfer to The Blue Train. The Five-Star Blue Train is an excellent overnight way of traversing this huge country in comfort and style. 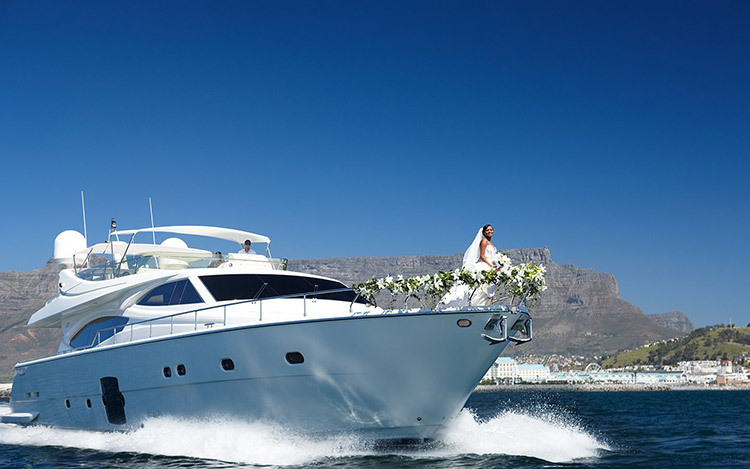 A luxurious alternative to flying, journey overnight between Pretoria and Cape Town. 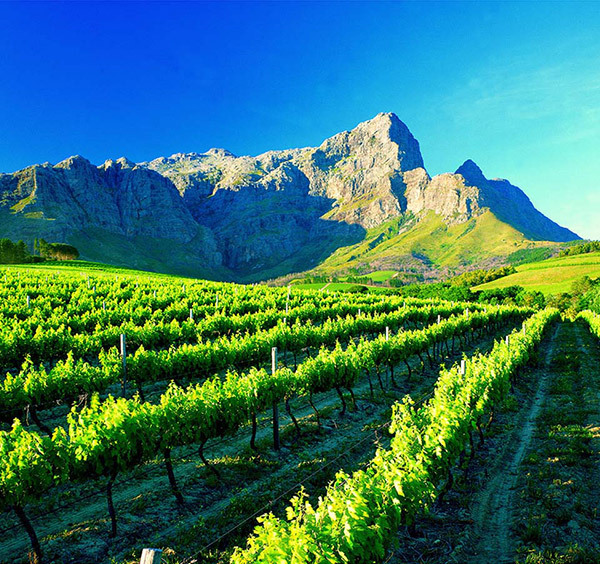 The route between Pretoria and the coastal city of Cape Town is a 27-hour journey of 1 600 kilometres (994 miles), through some of the most diverse and spectacular scenery offered by the African sub-continent. The train departs from Pretoria main train station at 8:30 and arrives in Cape Town train station at 12:00 the following day. 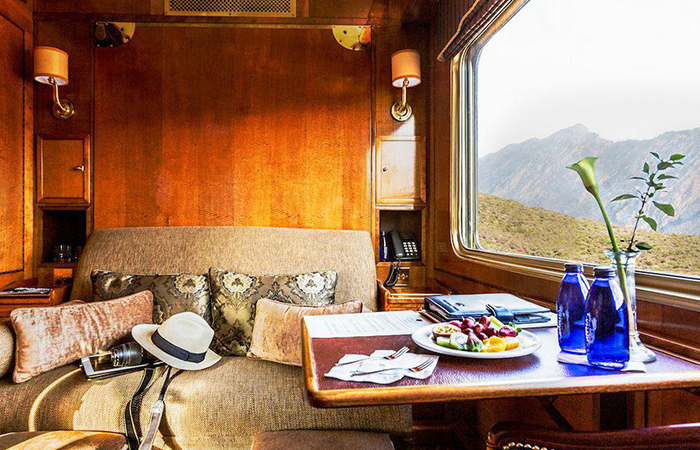 En-route to Cape Town there is a stopover and excursion in Kimberley, where we take a step back in time to the days of the diamond rush. 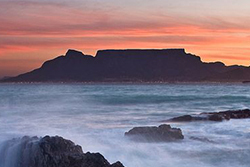 Make the most of your stay in Cape Town with some wonderful optional excursions. 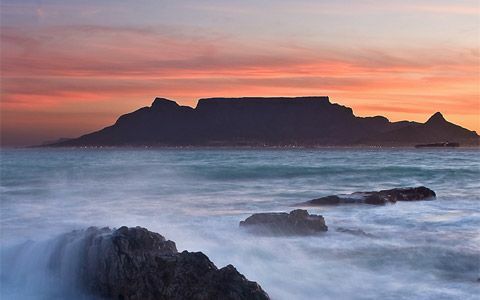 Cape Town boasts a stunning mountain backdrop, golden beaches and world-renowned attractions including the iconic Table Mountain and the enchanting Kirstenbosch National Botanical Gardens which lie at the foot of the mountain. Other popular attractions include Robben Island – where Nelson Mandela was imprisoned for 18 of the 27 years he spent behind bars, and the vibrant V&A Waterfront which is home to numerous shops, restaurants and bars. Boulders Beach is a sheltered cove of soft white sand, crystal clear water, massive granite boulders and home to a colony of thousands of African penguins. Or partake in the magnificent Anura Wine estate (alternative estate used on Sundays and during harvesting) and experience a wine tasting, cellar tour and cheese tasting. For the Blue Train dinner, gentlemen are requested to wear a jacket and tie for dinner, and the ladies elegant evening wear. Prices are per person and based on two people sharing. Return flights from London with British Airways. All accommodation and meals as outlined in the itinerary. All activities as outlined in the itinerary. Additional charges apply for optional excursions. This holiday is protected under ATOL No. T7547. Full terms and conditions are available on the website. Distinguished Traveller is also a member of the Travel Trust Association no. Q3121.